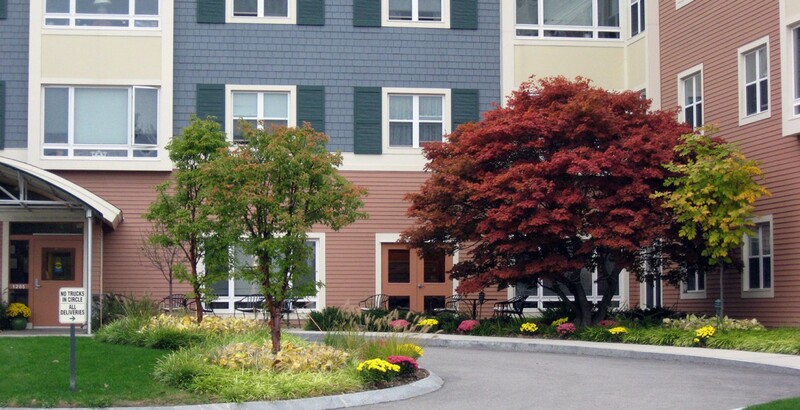 Verdant, formally Blair Hines Design, completed landscape development plans for a new assisted living housing complex adjacent to the Arnold Arboretum in Jamaica Plain, MA for Rogerson Communities, a non-profit entity that develops housing for low to moderate income residents. 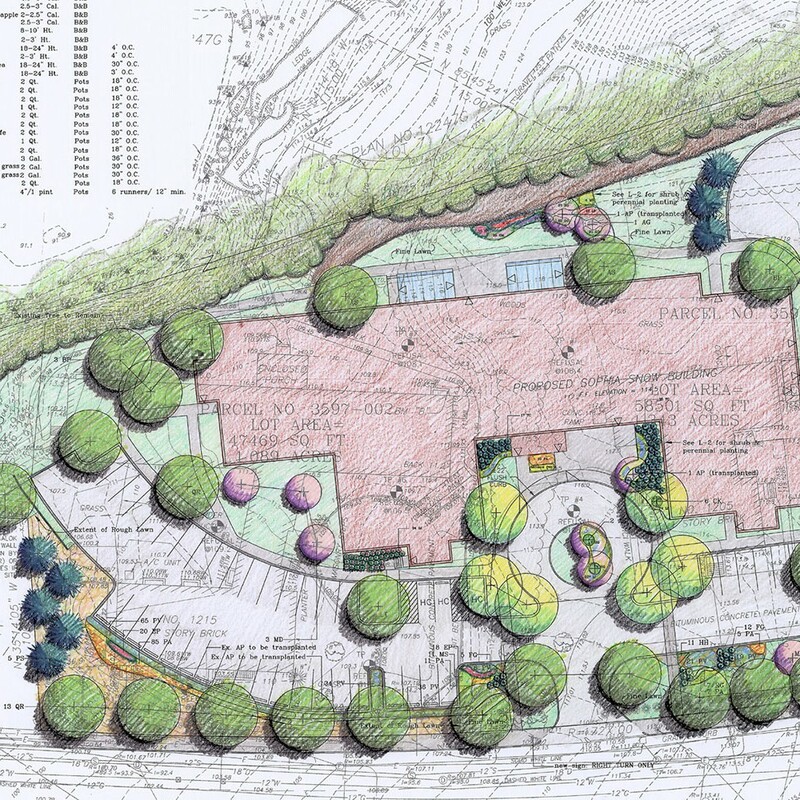 The site plan required ample parking as well as visual buffers from the neighboring properties and park. The proposed planting scheme is based on the selection of drought tolerant trees and a native grass meadow on the embankment between the sidewalk and parking area.